A start-up charter bus company is finding a place for unused buses and giving riders a cheaper ticket to New York City at the same time. 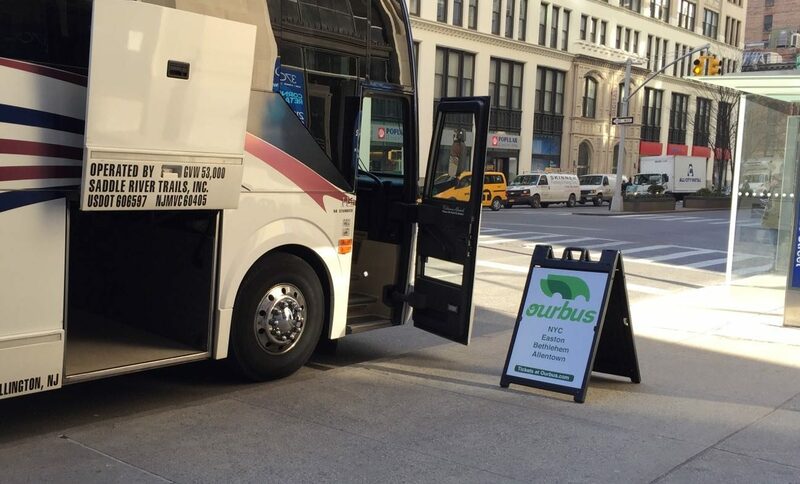 Ourbus, a start-up based in New Jersey, opened their second route to New York City at the beginning of the month. For $16, travelers can go between Easton and midtown Manhattan, putting Ourbus in direct competition with Trans-Bridge lines, who currently dominate the terminal downtown. Trans-Bridge has increased their ticket fare between Easton and New York Port Authority $4.10 since to 2012, to $25.75 currently. Their round-trip ticket has gone from $38.65, according to their records, to as much as $48.95, according to several riders. Ourbus, however, only runs once a day to and from the city, and the times don’t allow for a day trip to the city. 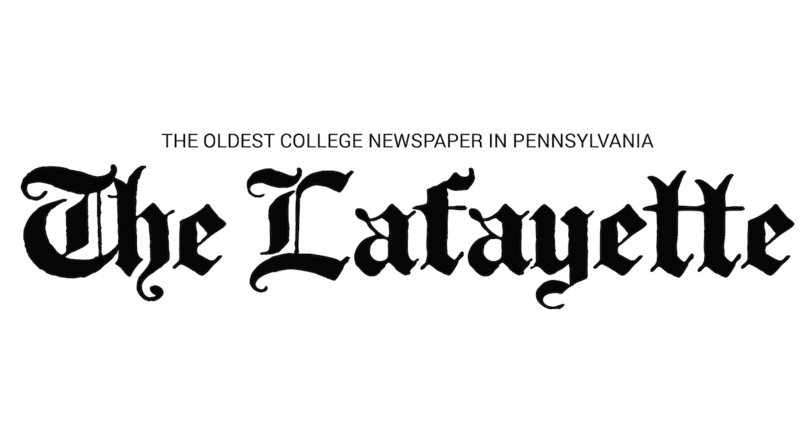 The bus to New York City leaves from Allentown at 12:30 p.m., but the bus from the city leaves at 9:15 a.m. Axel Hellman, the company’s transportation manager, said that the way they get the busses means there are none provided for weekend travel. “As we see, it’s one of the biggest metropolitan areas that doesn’t have an affordable bus service connecting it to New York City,” Hellman added. Hellman said that just fewer than a dozen passengers per day have been on the busses in the first few weeks. Ourbus busses offer wifi, bathrooms and personal charging stations onboard, as well as luggage space. While Ourbus offers substantially lower prices, Bach Nguyen ’17, who often takes the bus into the city, noted that it may not change anything. Hellman said that the current system is only a pilot, and it will be revisited in April if changes are necessary due to customer demand. The Ourbus buses pick-up and drop-off just south of the Easton bus terminal and a block east of Madison Square Garden on Park Avenue South. Ourbus opened their first route in New Jersey from Kendall Park to New York City last year.